The 2018 World Series of Poker wrapped up last week in Las Vegas with American poker pro Justin Bonomo capturing the $10 million top prize in the $1 million buy-in event. His win added to an already huge summer for American poker players. According to WSOP stats, Americans won $187.4 million from the 78 bracelet events on the schedule this summer. That’s about 70 percent of the record $266.8 million in prize money awarded altogether at the Rio casino-hotel. Germany was second with $12.4 million, followed by Canada and the United Kingdom with about $8 million apiece. France was fifth with $6.2 million. Americans won 54 of the bracelets, also about 70 percent of the total. China and Germany were tied for second with three apiece. Three Americans each won two bracelets this summer. Additionally, Americans accounted for more than 13,000 cashes of the more than 18,000 in total from the 78 events. That was more than 70 percent of the total. The WSOP said in a press release that the 2018 festival attracted a record 123,865 entrants, exceeding last year’s record of 120,995. There were five fewer events in 2017. Attendance grew 2.3 percent year-over-year. The WSOP hosted players from 104 different countries this summer, down from 111 in 2017. 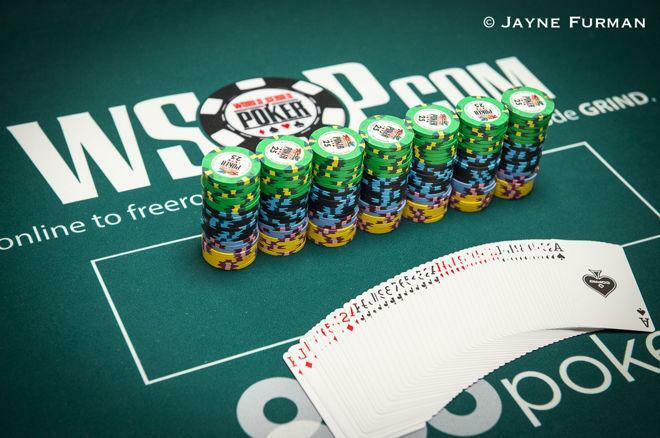 In the WSOP’s storied 49-year history, which includes bracelet events on multiple continents, Americans have won 1,165 bracelets, or 77 percent of the 1,496 bracelets awarded. Canada is second all-time with 57, per the WSOP data. 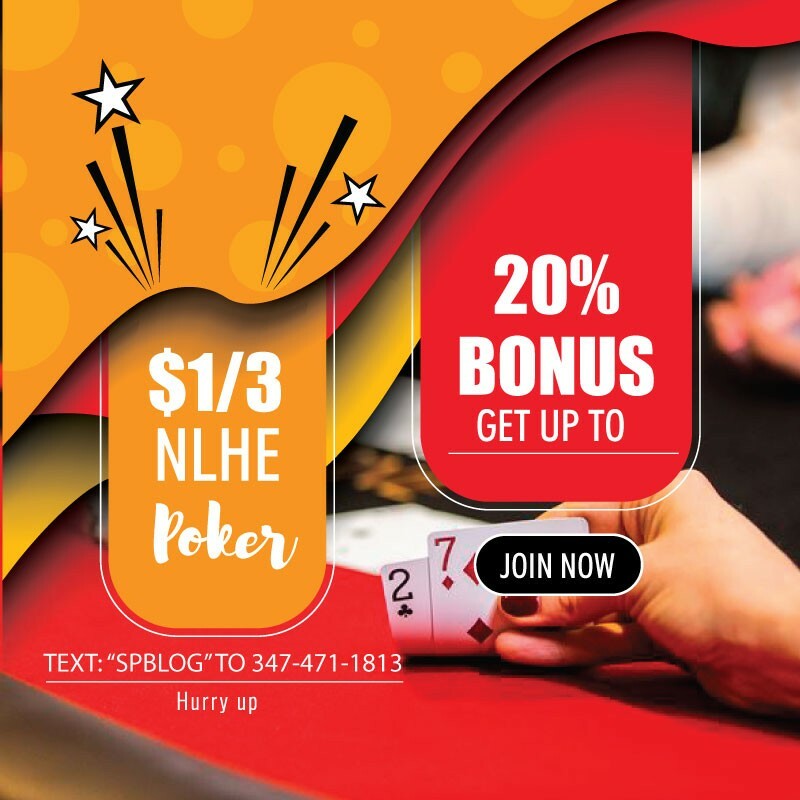 Americans have won more than $2.5 billion lifetime in bracelet events, or about 71 percent of the $3.52 billion in total. Canada trails in second with $189.8 million.